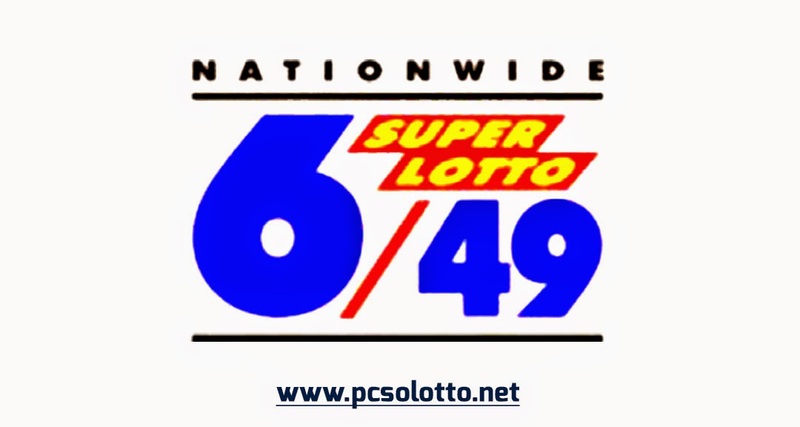 All lotto prizes are tax-paid, according to the Philippine Charity Sweepstakes Office PCSO. 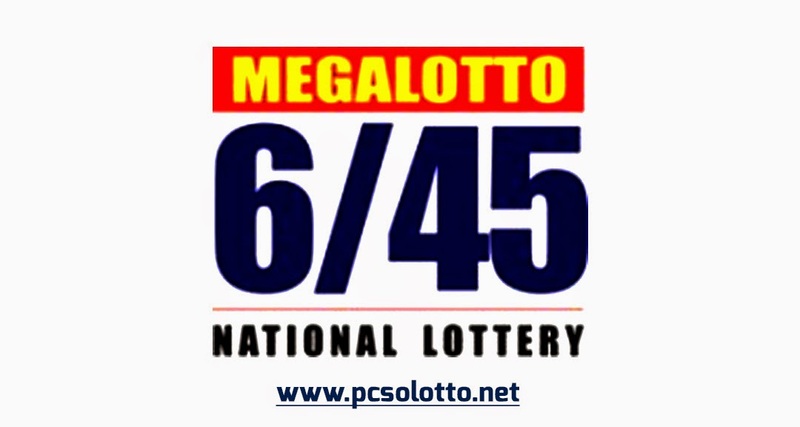 If you get all 3 digits in exact order you win Php4,500.00 for every Php10.00 play. 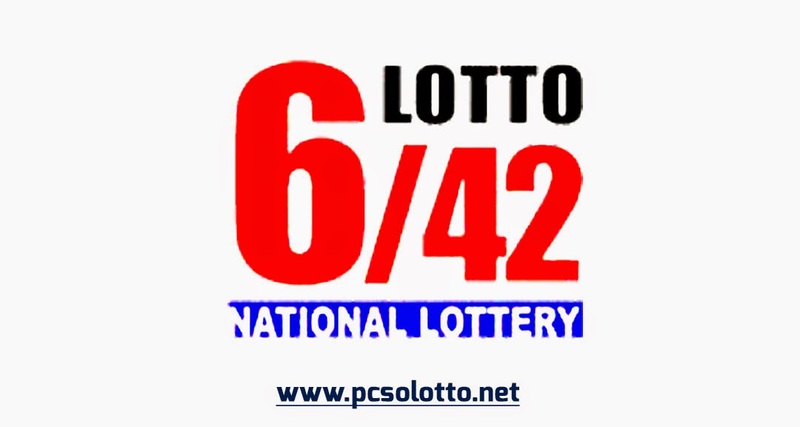 If you have picked the correct 2-number combination in exact order, you immediately win P4,000 for every P10 play. 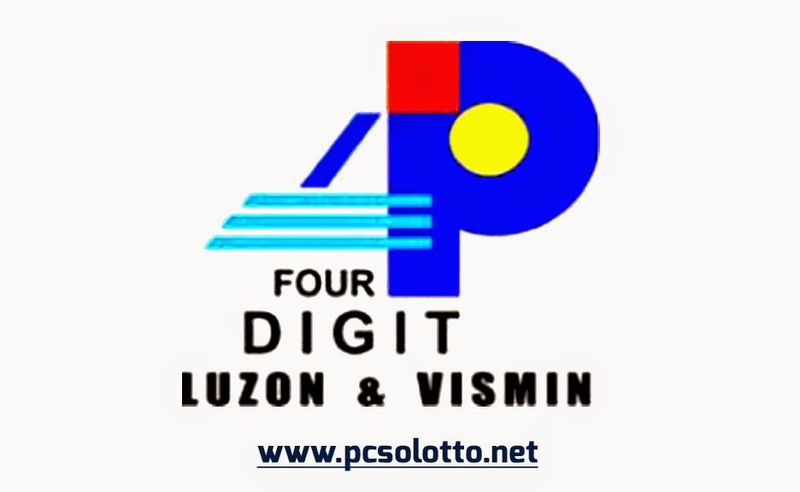 Consolation prizes for this game are P40,000 for 5 winning numbers, P4,000 for 4, P400 for 3 and P40 for 2, from the first or last exact order. 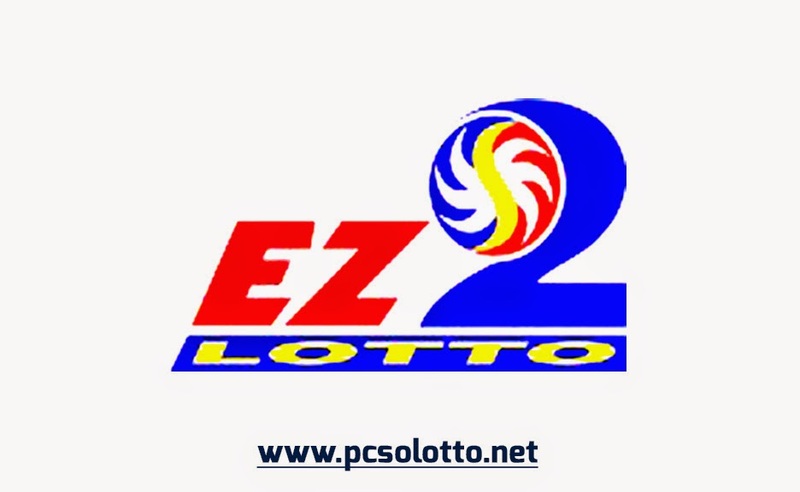 Consolation prizes for this game are up to P200,000 for 5 winning numbers, up to P3,000 for 4 and P20 for 3. 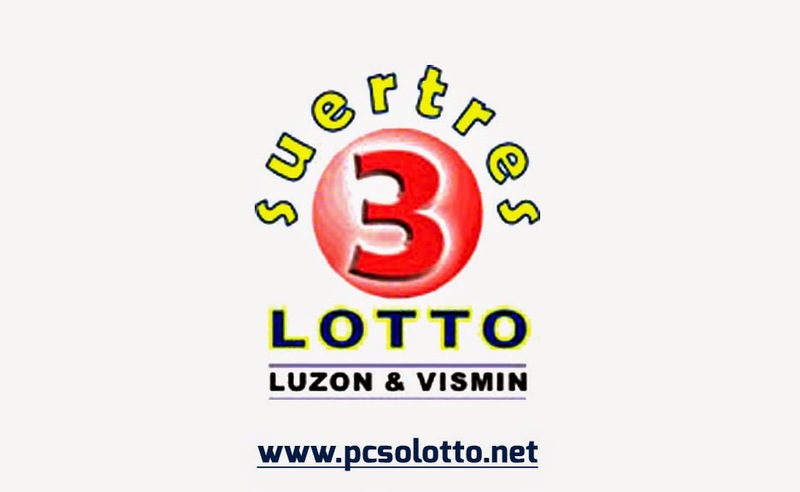 All prizes are tax-paid, according to the Philippine Charity Sweepstakes Office. 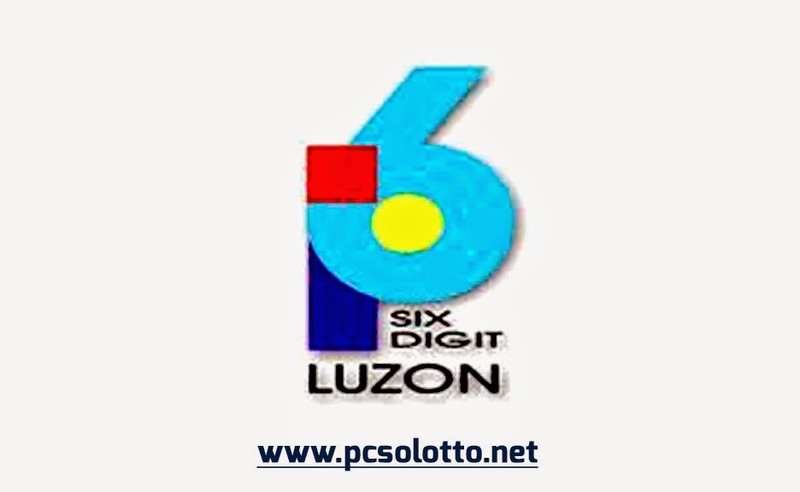 Consolation prizes for this game are up to P50,000 for 5 winning numbers, up to P1,500 for 4 and P20 for 3. 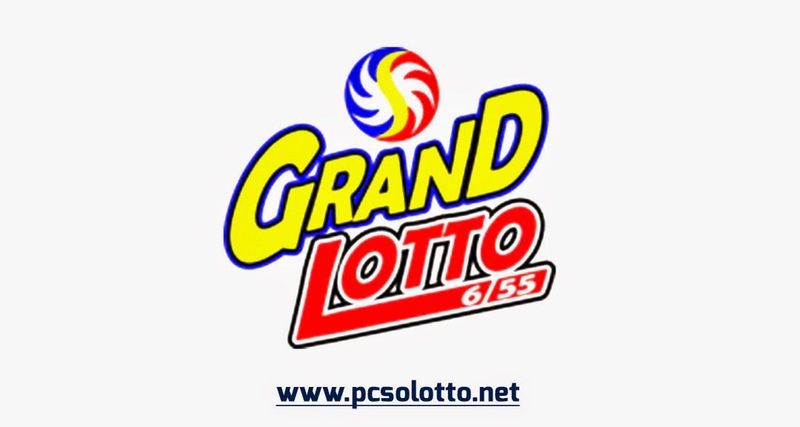 The Philippine Charity Sweepstakes Office says all lotto prizes are tax-paid.